Custom PVC Products will not crack, rust, fade or rot. 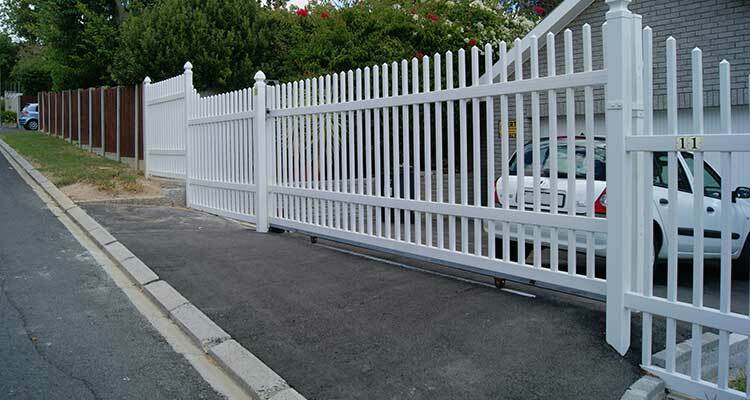 The Absolut PVC Custom range is the perfect solution to your fencing requirements. 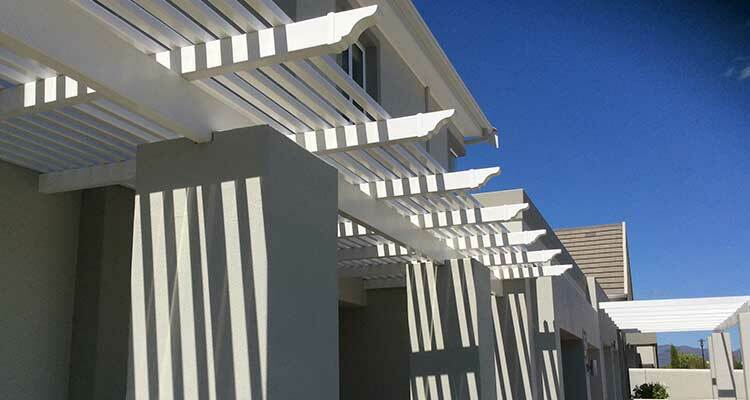 Our PVC custom products will not rot, chip nor peel. 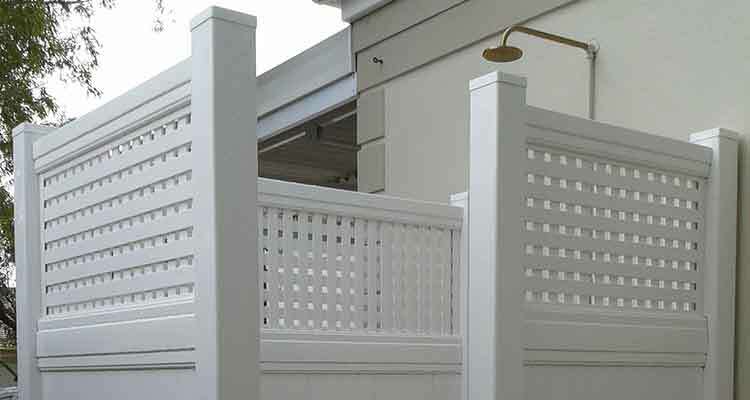 The PVC custom product does not need to be sanded, varnished nor painted. It will remain aesthetically beautiful from the day you install it for years to come. The Absolut PVC Custom Range of profiles and accessories is supported by a 20 year guarantee. 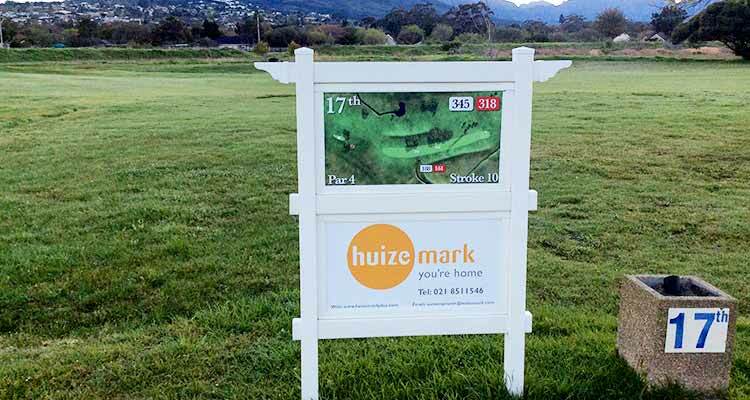 The PVC custom product is manufactured from Titanium Dioxide (TiO²) which guarantees that the product will be UV resistant. 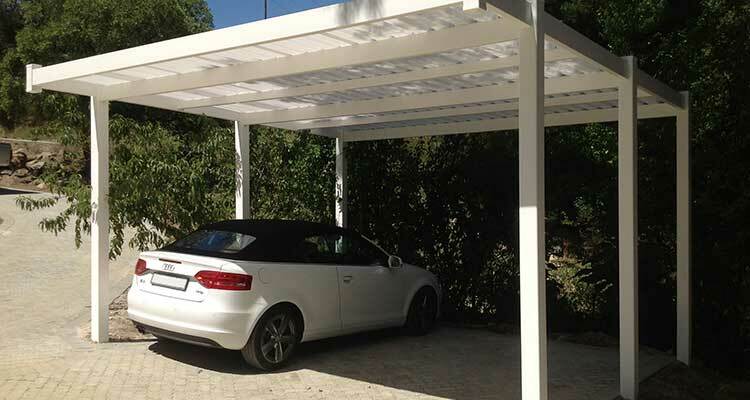 The guarantee also ensures that the PVC custom product will not crack, become brittle or deteriorate in any way, in the harsh South African Climate. We strive to consistently provide honest efficient service from the initial enquiry through to the design and manufacture process and right up to the installation of your chosen PVC Custom product. We have a long list of happy customers who we can call upon to provide you with feedback on our PVC Custom Product and service delivery. For complete peace of mind put us to the test Today!